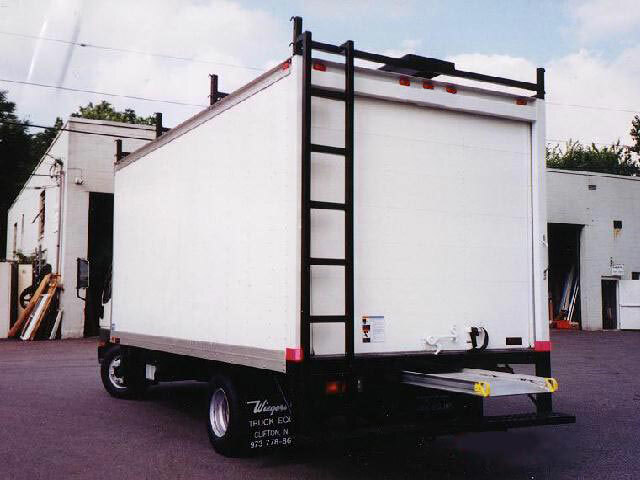 Wiegers Inc. is an authorized dealer of Complete and Commercial Babcock Truck Bodies. Both makes are available in both Van and Refrigerated models. 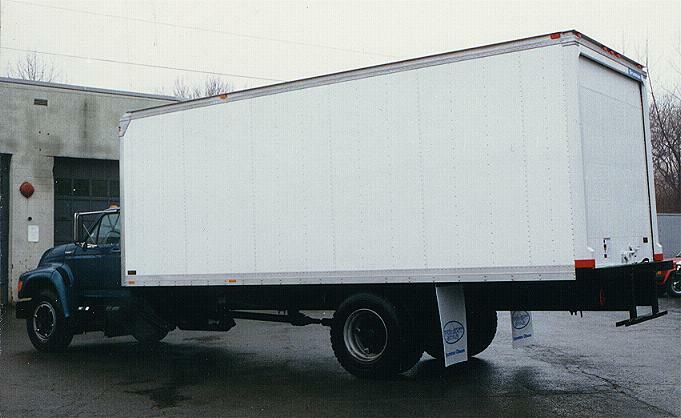 We also sell and install used bodies of all makes, as well as repair them.